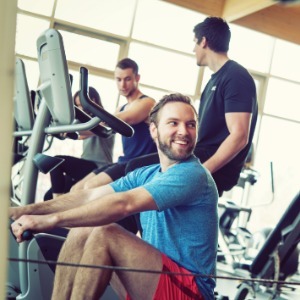 The Hangar Fitness & Wellness Centre is the hub for physical activity and wellness on our campus. It sees over 88,000 visits from more than 3,300 unique users annually. Given that the equipment in The Hangar services so many users in a year, it requires regular maintenance and needs to be upgraded or replaced on a fairly consistent schedule. If 15 faculty and staff donate a minimum of $15 each to Hangar equipment, Flaman Fitness will contribute $500 to the project.